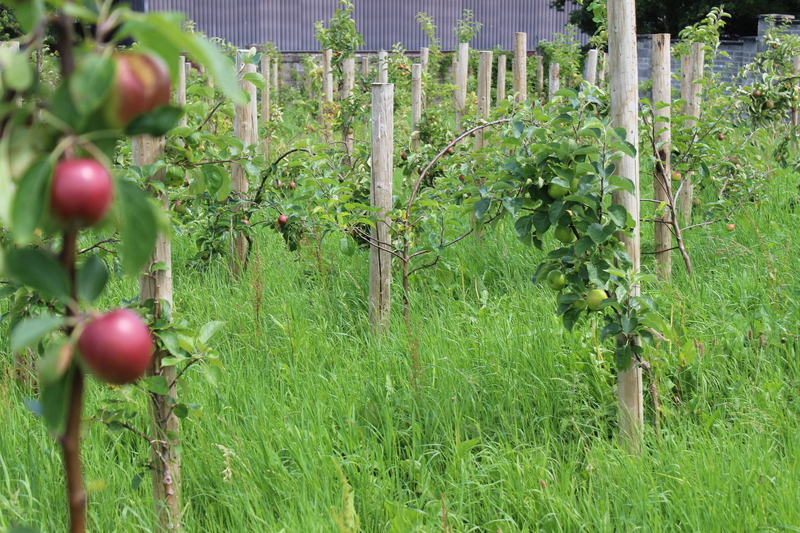 After months of ripening in the glorious Irish sunshine, the LearningHub apples have finally been picked. With plenty of help from volunteers and locals alike, over 200 apples have been picked, with at least another 100 to be plucked from LearningHub trees once they have ripened. 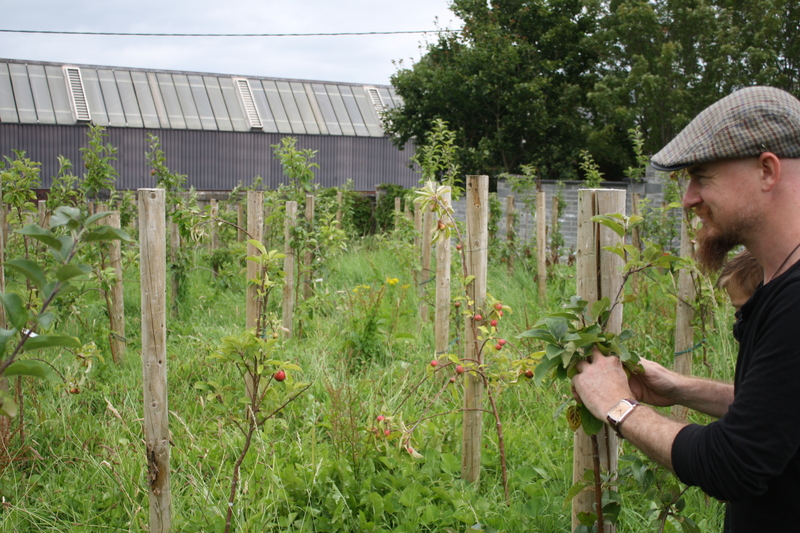 Similar to Pink Ladies and Granny Smiths, LearningHub apples will soon be very popular among Limerick Locals. If you weren’t here today then don’t worry! There will hopefully be more apples to collect at the end of August. Get your very own Pigtown Fling CDs at The Hub!